XXXHOLiC Rei #4 fell to the 28th position in Oricon’s weekly comic ranking, with 30,008 copies sold on its third week of sales and an estimate of 206,583 copies sold overall. This week’s performance is only slightly better than the third week performance of volume 3 (30.008 for volume 4 against 29,633 of volume 3). 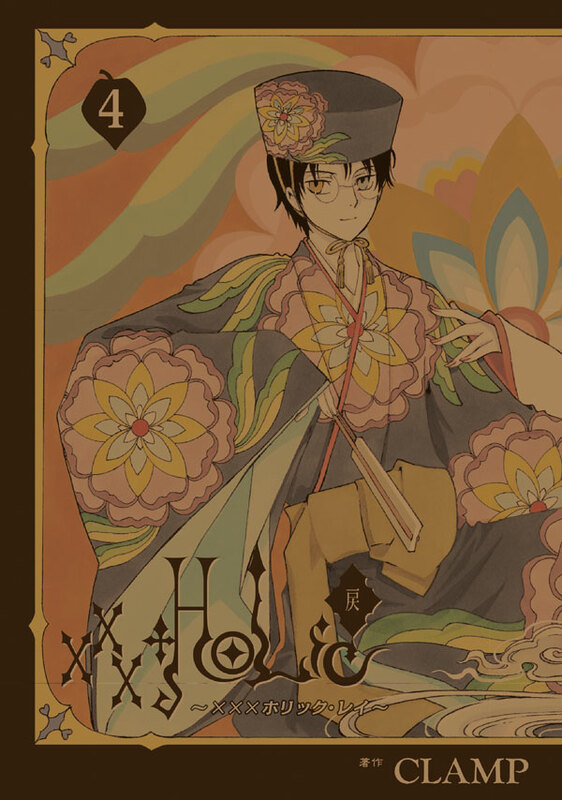 However when you consider the overall sales, this volume remains having the worst numbers for a XXXHOLiC volume on its third week. These numbers are only for the regular edition. Numbers for the Blu-Ray limited edition are unknown. It is likely that XXXHOLiC Rei #4 will show up again next week on Oricon, if that is the case, I’ll post here about its performance along with a chart of the previous XXXHOLiC Rei ranking performances.